Amazing job! 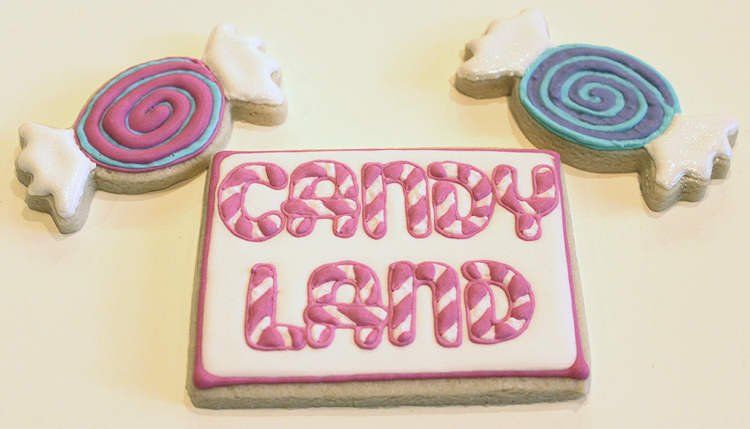 Makes me wanna play Candyland again :). I love these so much when I saw them posted on FB,……. Soooooooo I had to come to your blog and gush about them even more. 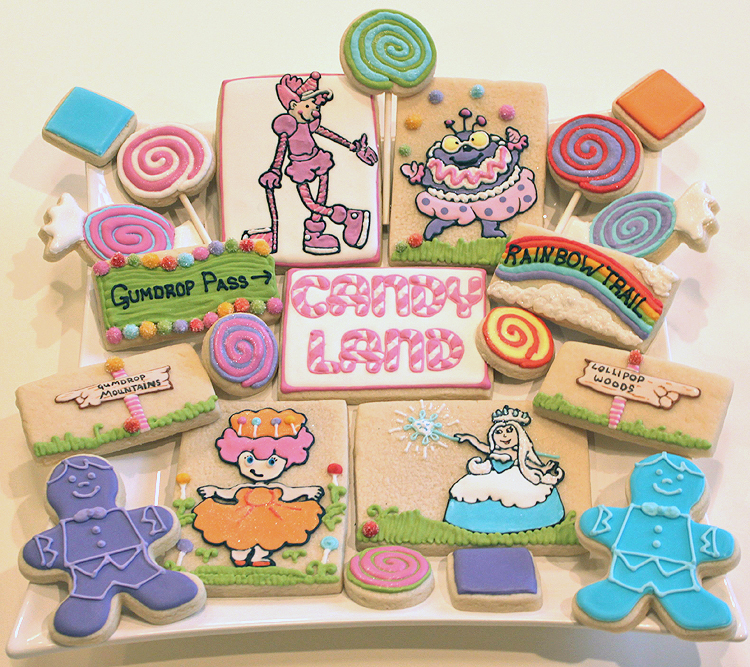 I loved Candy Land as a kid (who didn’t) I want to do a theme like this so bad! Thanks for a starting point of inspiration! AMAZING job.. 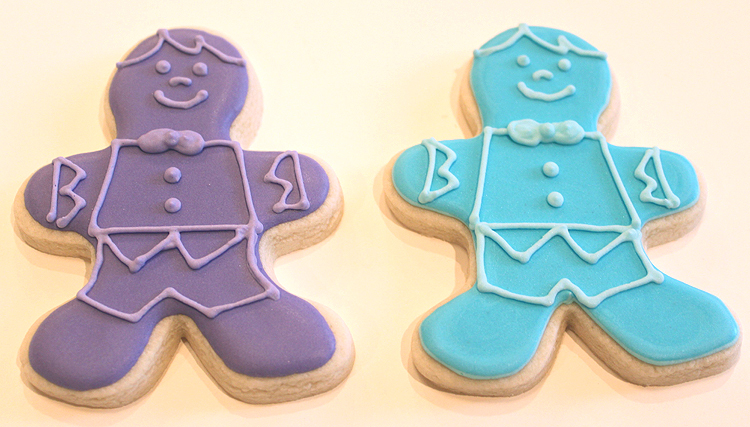 These are fabulous. Tara, you did an amazing job. 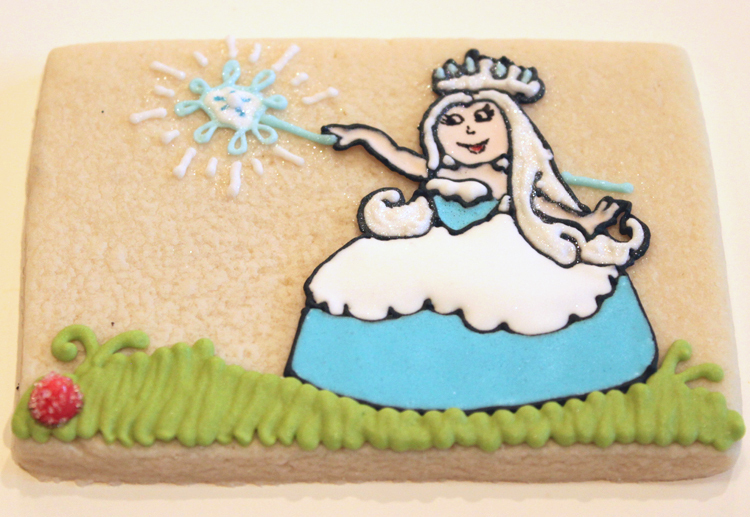 I am adding cookie surgeon to your list of talents. If I ever need your services I may need to airlift them to you! :-) Do you take insurance? Super AWESOME! You make my cookies look sad. I love the way they came out and I am also glad I did NOT choose this game. lol. 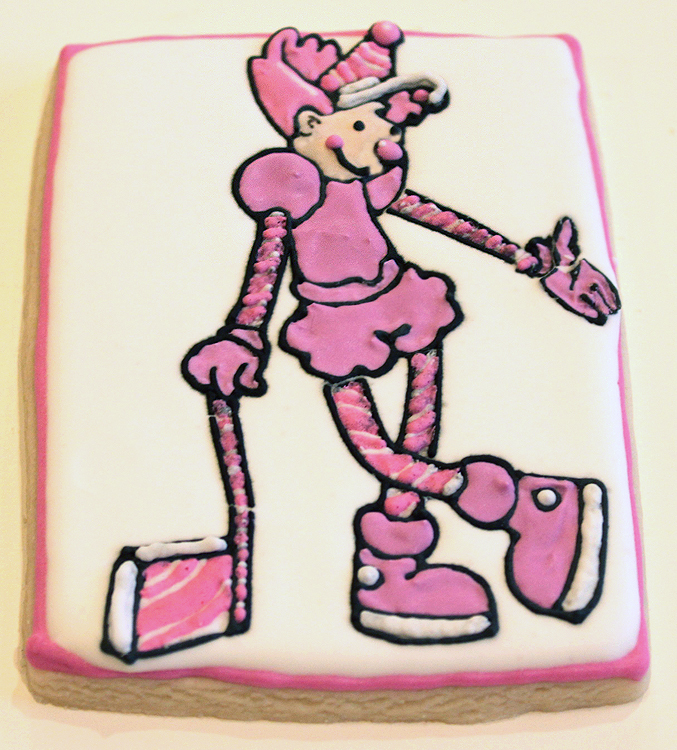 And yes, I would not recommend Candyland as the game of choice. Ha! Oh my gosh Tara! These are insanely AMAZING! Wow! What a phenomenal job! Oh my God! They look like so much work, but it was definitely worth it! 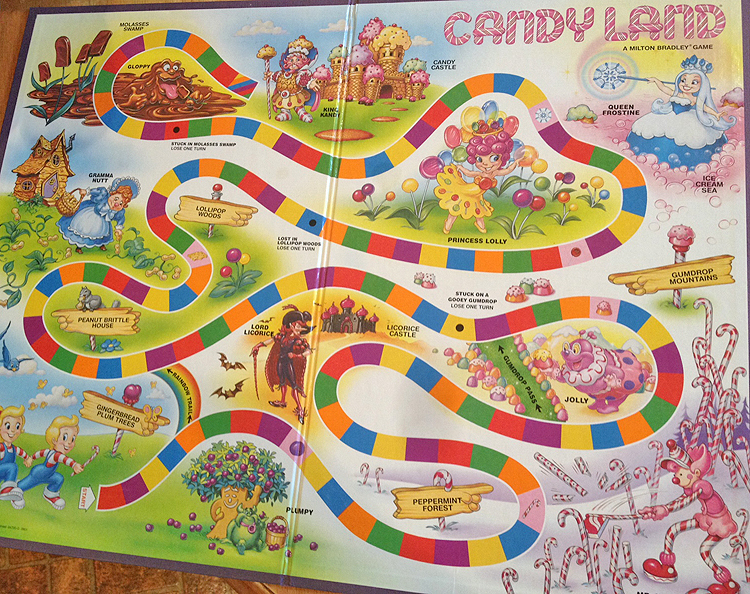 I think Candy Land was an awesome idea. 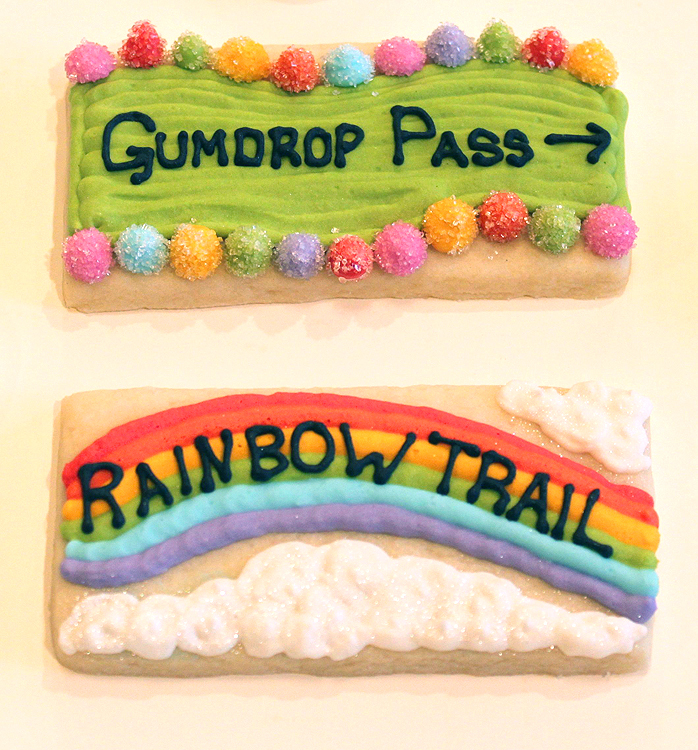 I love how you did the gumdrop trail! I saw your tweets on these while you were decorating them and couldn’t wait to see your post. It was worth the wait. 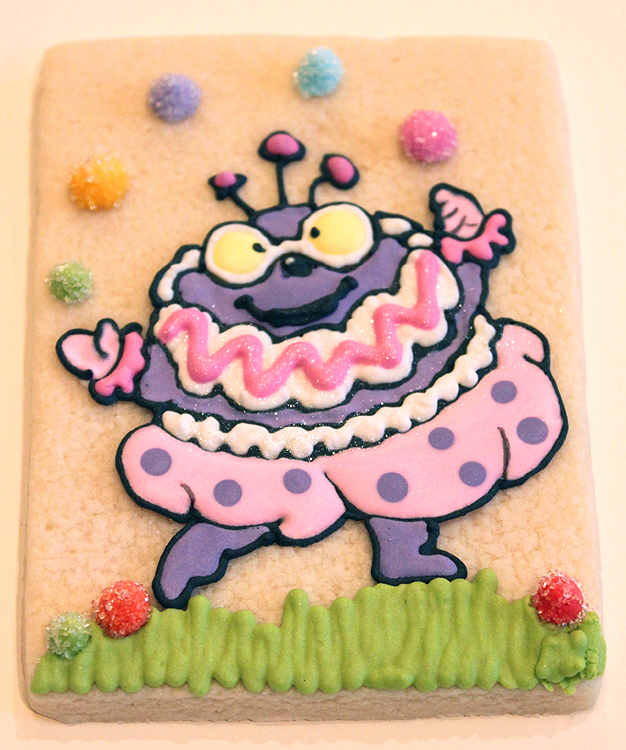 Your cookies are fabulous! So much work went into each and every one of them. Squeal! These are perfect! 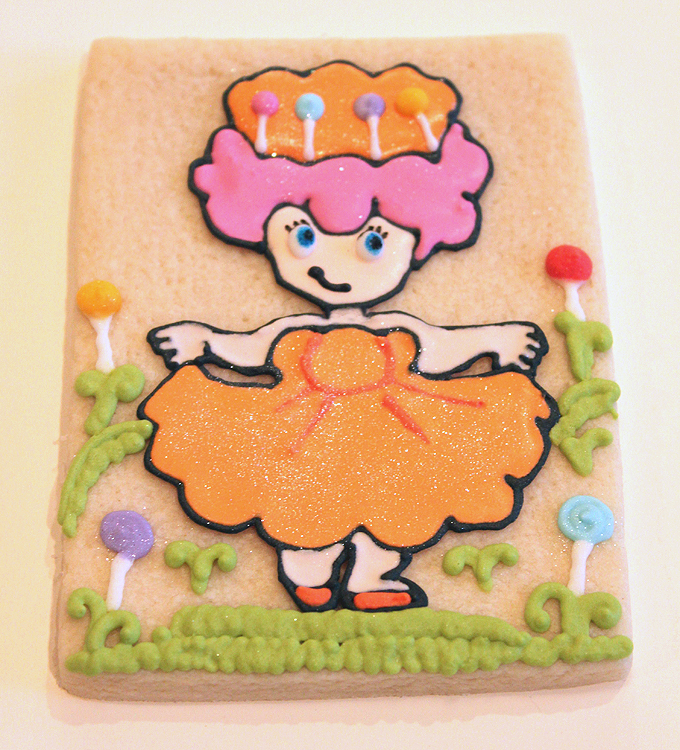 Love every single one but Lolly is my favorite. Amazing! 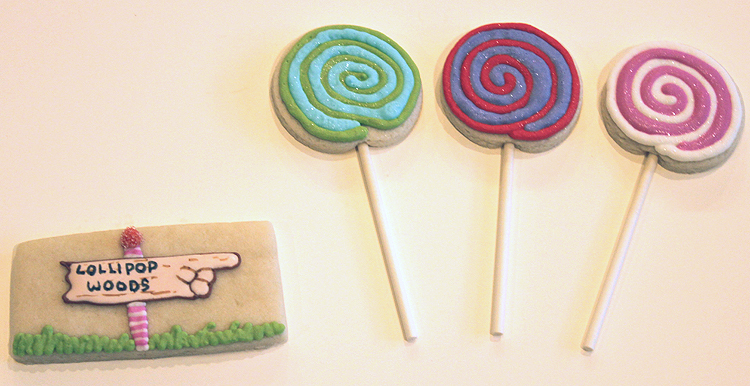 Wow, amazing cookies! So much detail, these must have taken you ages…they’re so good! I have been browsing online more than three hrs these days, however I by no means found any interesting post like yours. It is pretty worth enough for me. Personally, if all website owners and bloggers produced great content as you did, the net will probably be a lot much more helpful than ever before. Think about making bulk goods.